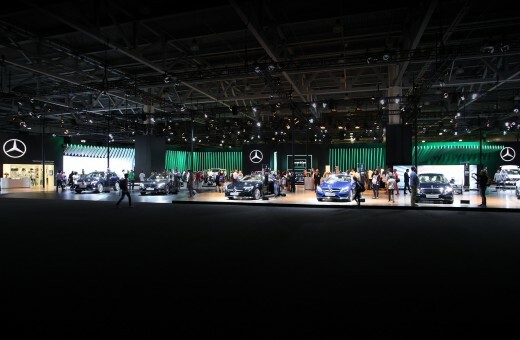 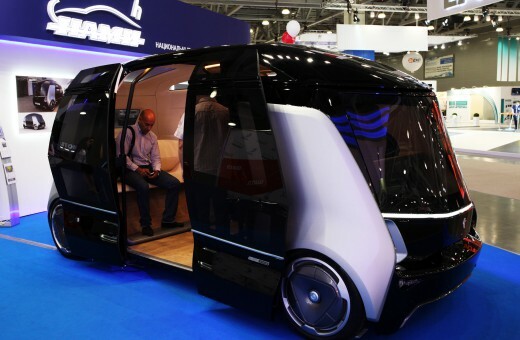 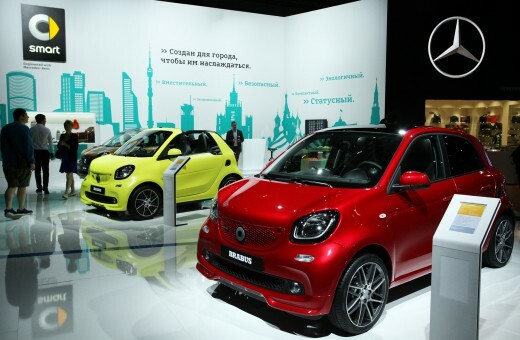 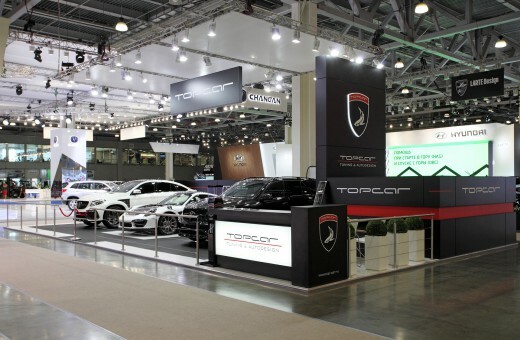 In late August, passed the Moscow International Automobile Salon 2016. 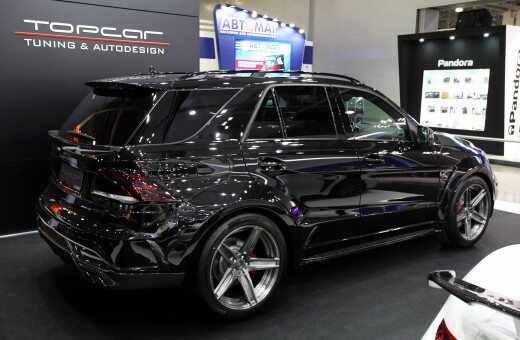 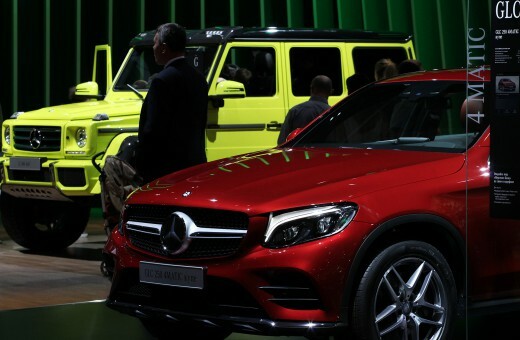 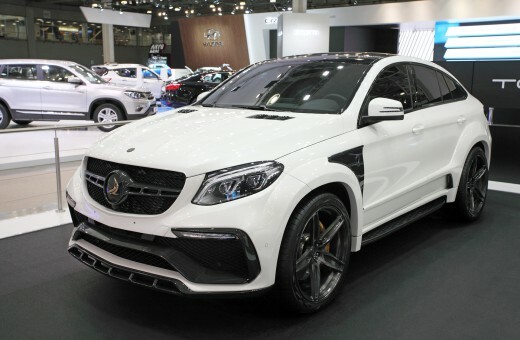 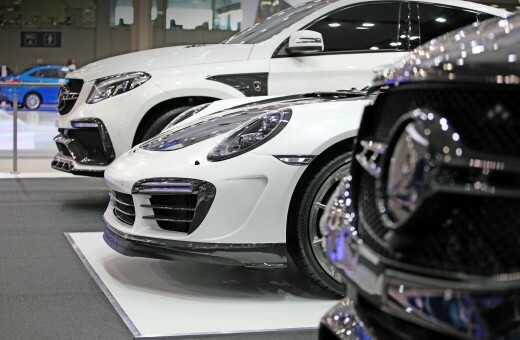 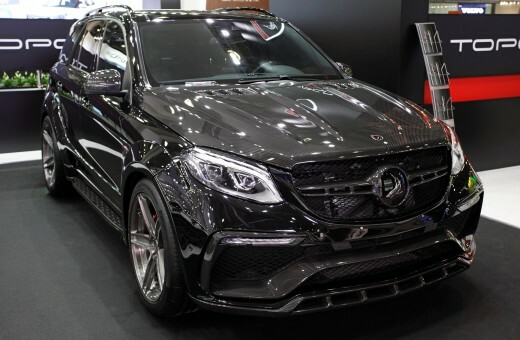 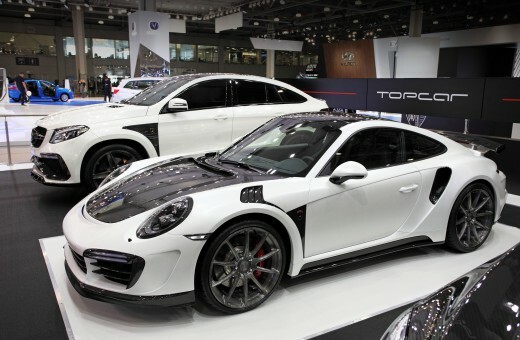 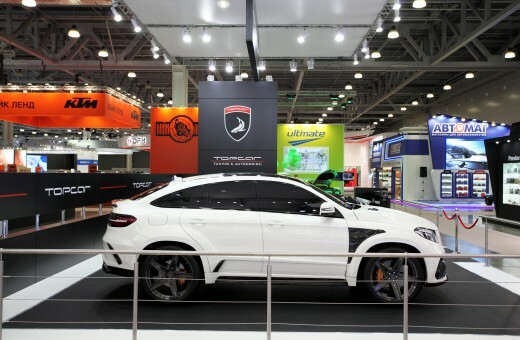 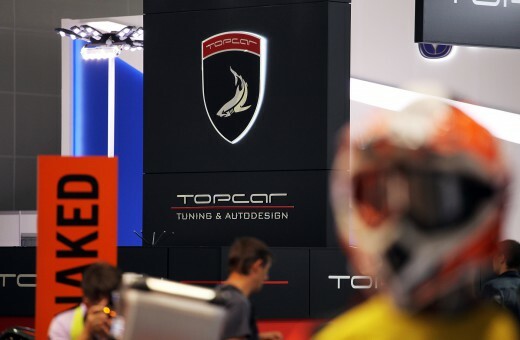 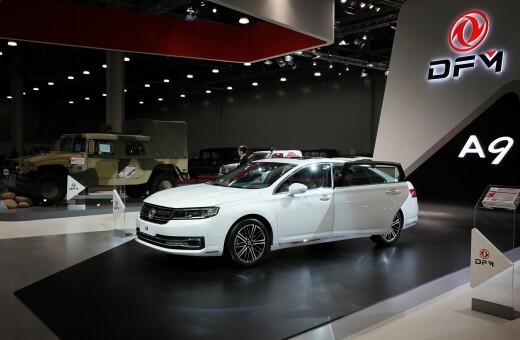 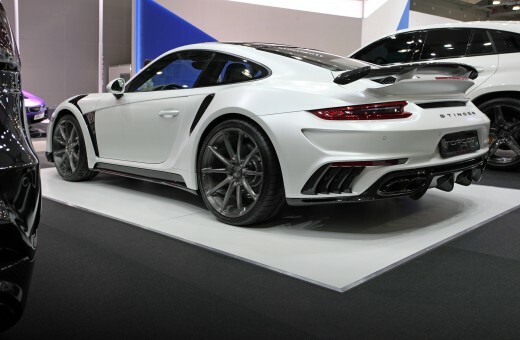 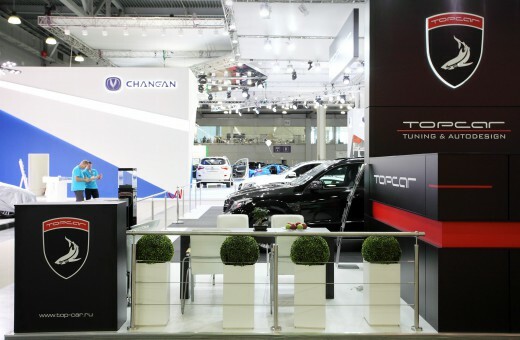 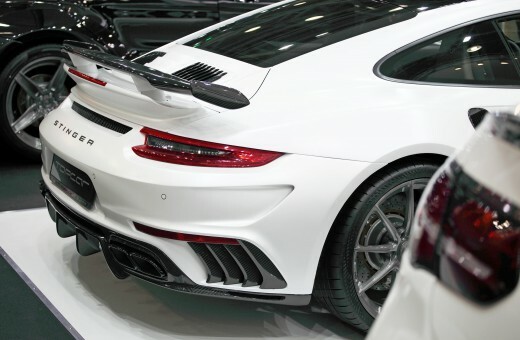 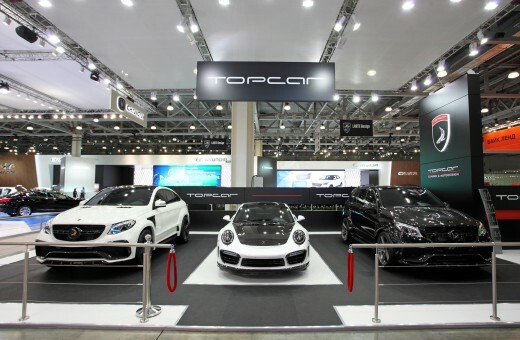 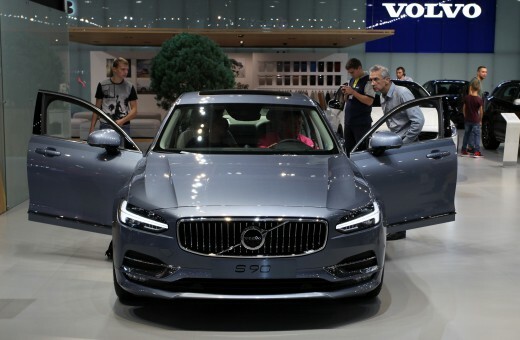 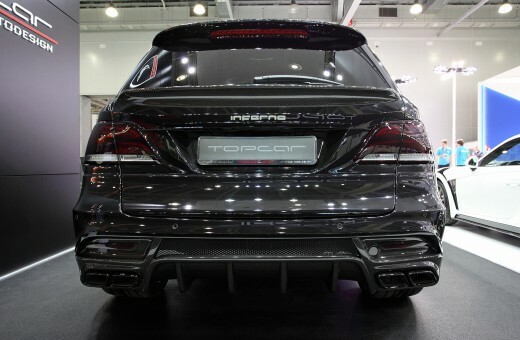 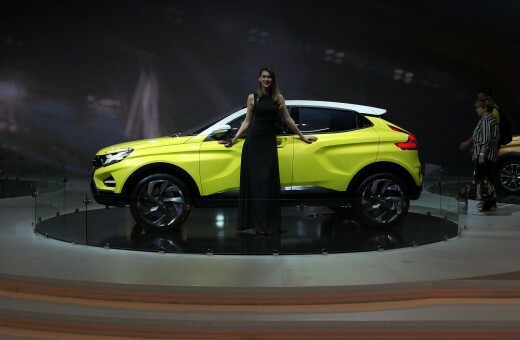 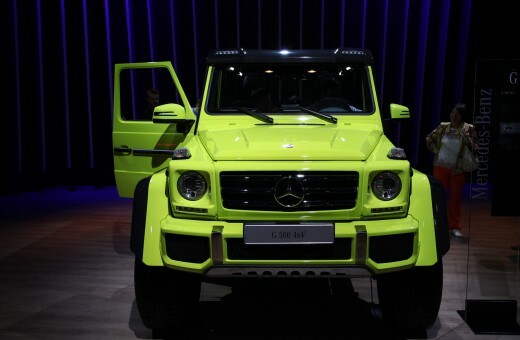 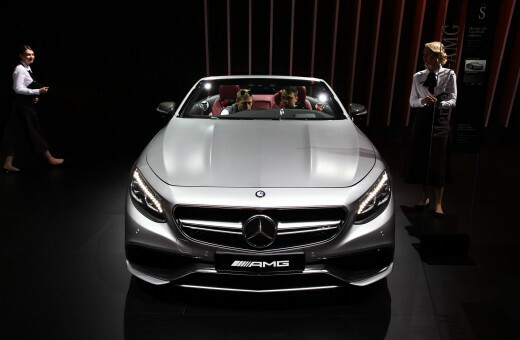 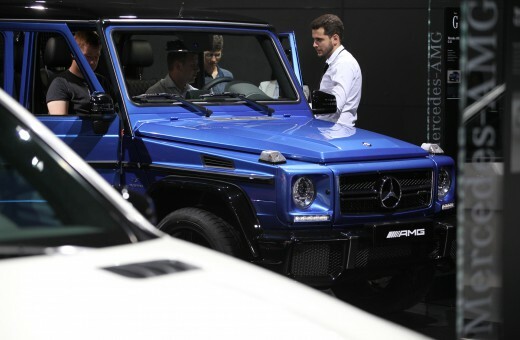 Traditionally, TopCar company took part at the show and introduced three new cars: Porsche 991 Stinger GTR gen. 2, Mercedes-Benz GLE Coupe INFERNO and Mercedes-Benz GLE Wagon INFERNO. 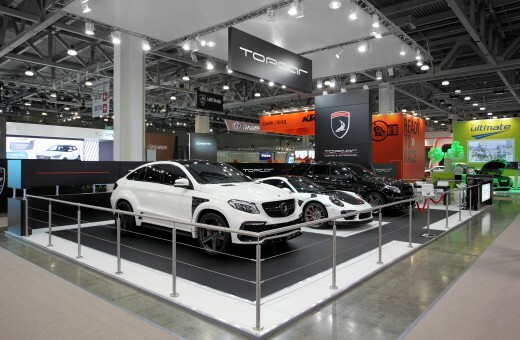 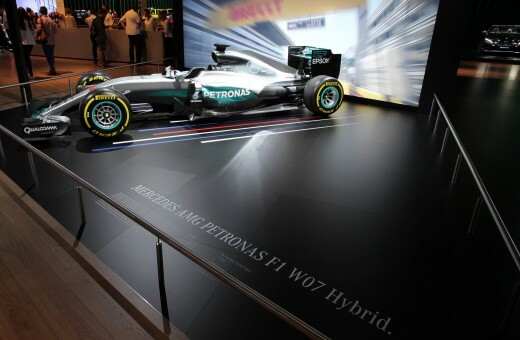 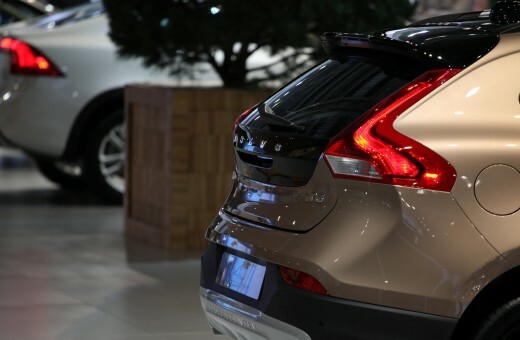 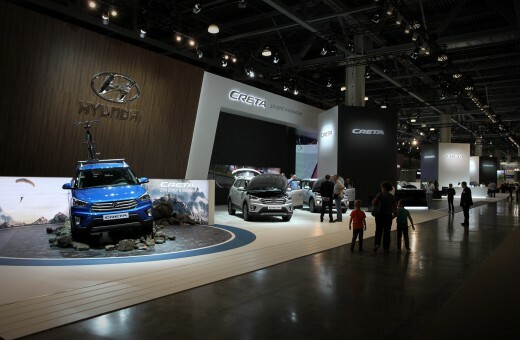 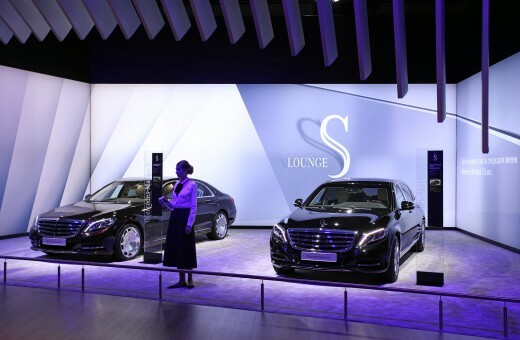 MIAS 2016 - one of a number of international automobile salons. 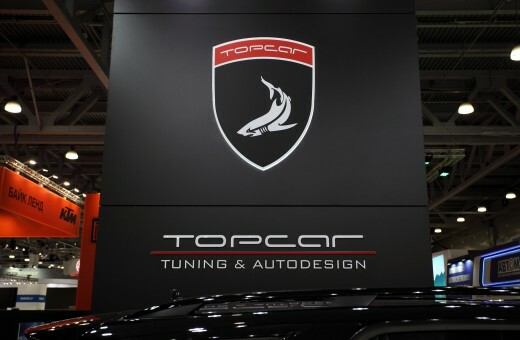 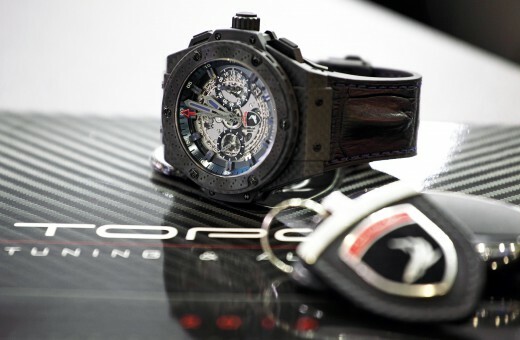 The next scheduled show is International Automobile Salon in Geneva in 2017.